My Schengen visa to Italy was refused in 2013; I had a previous passport back then which I no longer use. I don’t remember if there was any document attached with the reason for refusal, except for a stamp showing date. I assume my visa was refused due to insufficient finances, since I was a student at that time. I’m now applying for a UK visit visa with a new passport to celebrate new year with my friends. I would like to ask if I should mention about the previous visa rejection in the given section of application. If I mention it on a sincere note, how will it affect the chances of getting my visa to UK? 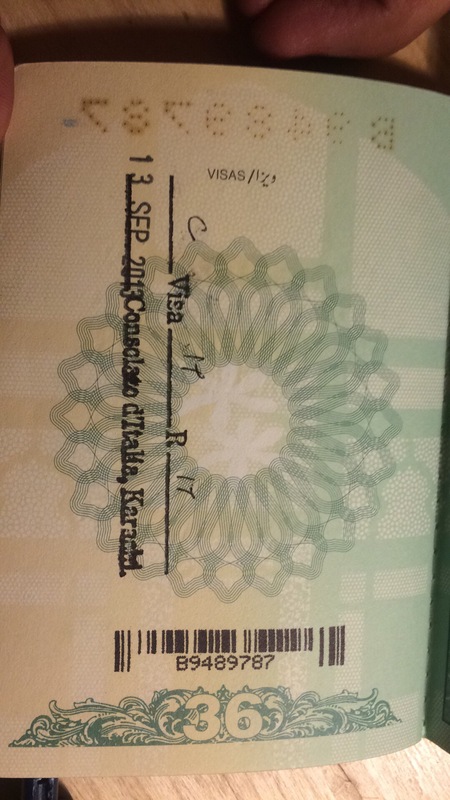 This is my first attempt to secure a UK visit visa; I can’t afford to lose this chance! Thank you for guiding me. As I said my passport was stamped and returned without mentioning any reason. How will they verify if I say it was refused due to lack of funds ? The UK visa application form will ask "Have you ever been refused a visa for any country, including the UK?" You were refused a visa to Italy in 2013, so the answer to this question appears to be "yes." Below that, there's a place for you to explain the date, country, and reason for the refusal. If you lie and answer "no," the UK authorities may very well consider that deception, and could impose a 10 year ban. You don't want that. Answer the question honestly. While a past refusal doesn't help your case, it was a number of years ago, and they are far more interested in your present circumstances today than they were in your situation five years ago. Showing strong ties to your home country that demonstrate your intent to return, including stable bank statements, is the most important part. They understand that people are refused visas sometimes, and will evaluate your application based on your current circumstances. Not the answer you're looking for? Browse other questions tagged uk visa-refusals applications or ask your own question.